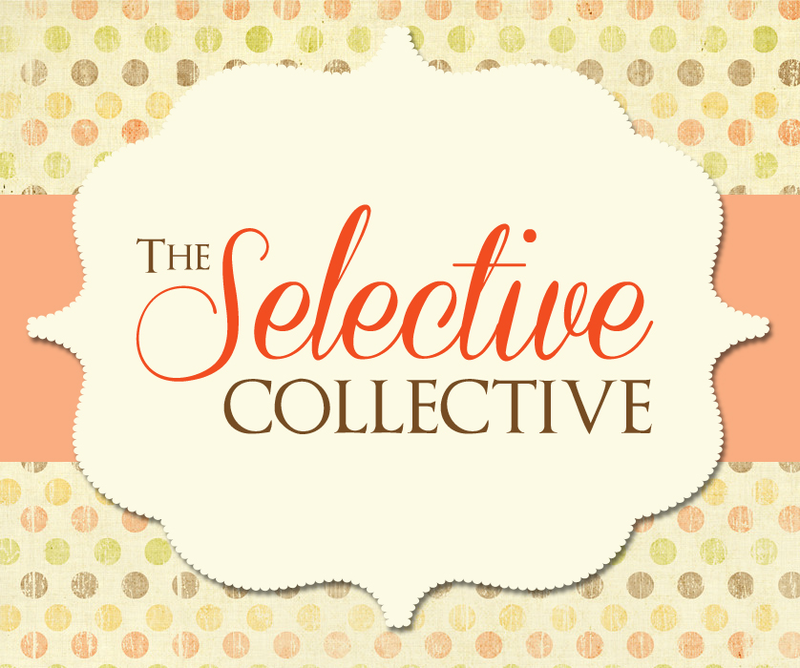 The Selective Collective, or as we say the “SC”, is a unique approach to reading and reviewing a book. Five blogs and seven readers take on one book with each blog being responsible for a different type of post. Each book will have a review, a casting call(Page to Screen), an author Q & A (with giveaways! ), a roundtable discussion/book club guide, and one “free” (Freebie) post of that blogs choosing. Since the “assignments” will rotate and a different blog will be responsible for the review on each book we will link up our posts here so you can find out more about each of our picks. September – ?? : Hiatus – With several of our members making some big decisions right now and the holiday season fast approaching we felt the need as a group to put out feature on hold for the present time. We have also been discussing revamping and coming back with something new and exciting! Look for updates in the coming months! Have a suggestion for a future pick? Are you an author and would like your book featured? Send us an email @ gonepecanla@gmail.com and we will bring it up to the group or you can find the SC on our facebook and twitter @SCBookReviews.